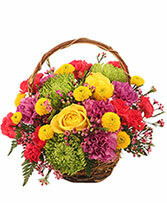 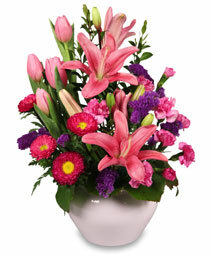 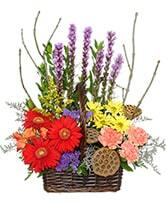 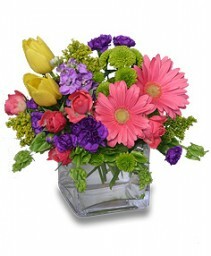 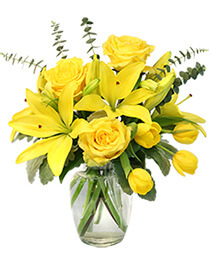 Let our professional floral artists design the perfect flower gift for you. 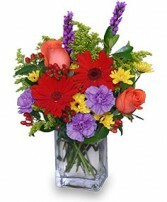 Premium flowers arranged and delivered right to your door. 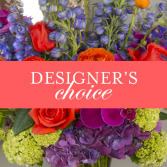 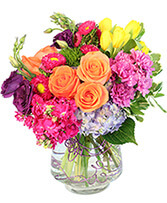 Lasting Florals is your best choice for a local top rated Midlothian Virginia Florist. 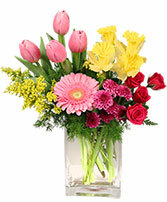 We deliver flowers in Midlothian Va and near by areas for Birthdays, Anniversarys, Get well, Sympathy, and all occasions and holidays from Lasting Florals Florist. Order flowers online from Lasting Florals in Midlothian or call direct to speak to our professional florists to design the perfect floral arrangement. 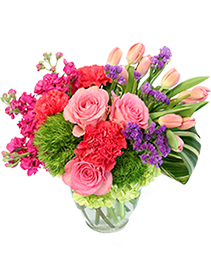 Same day flower delivery is available and Lasting Florals can also send flowers nationwide to out trusted network of florists.